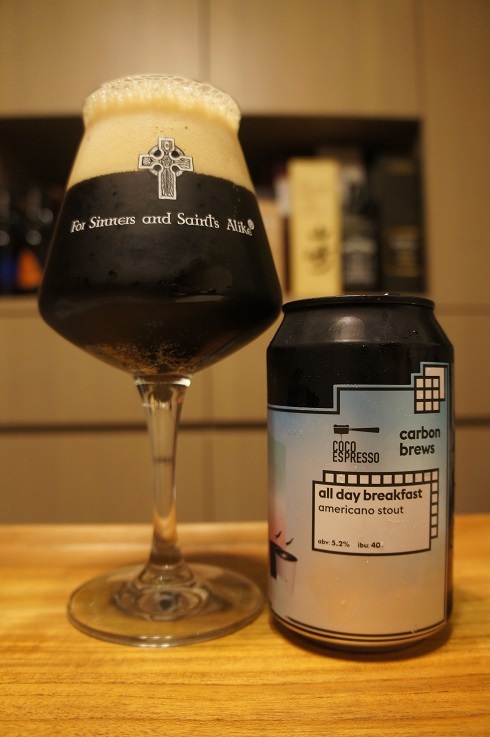 Brewer Description: (from can) Experience: liquid breakfast, coffee. 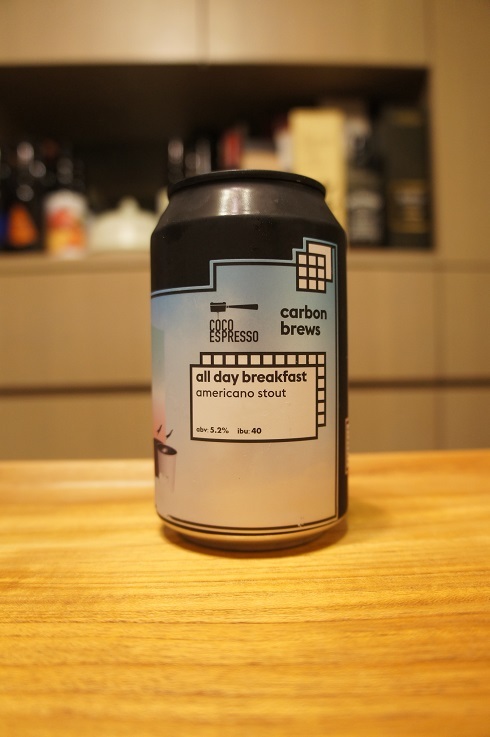 Intro: A 330ml can, with a best before date of 31st May 2019. Poured into a Lost Abbey teku glass. Appearance: Dark dark brown in colour with a two fingered tanned head that had pretty good retention and left some nice lacing. Aroma: Roasty, espresso, coffee beans and light chocolate. Taste: Light roast, coffee, cold brew, light caramel and hints of chocolate. Overall: Lots of coffee, enjoyable and very easy to drink.